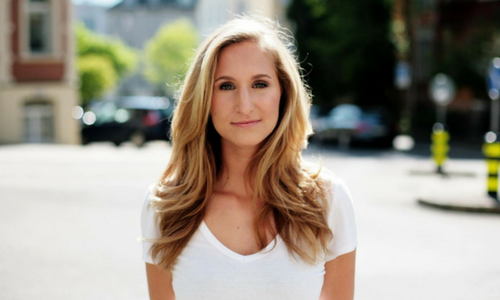 Antonia grew up in Bern before studying for her Bachelor in Business & Economics at the University of Zurich. Having completely fallen in love with Australia, Antonia moved to Sydney, where she obtained her Master’s degree in in Strategy, Innovation and Entrepreneurship at the University of Sydney. Antonia has always had a strong passion for fashion and design and a deep interest in e-commerce and digital marketing. She loves the ocean, surfing, scuba diving and snowboarding and never says no to a glass of wine. Antonia now wanders between Switzerland and Sydney.